I know caius made 1 but is there a reproduction I can buy? 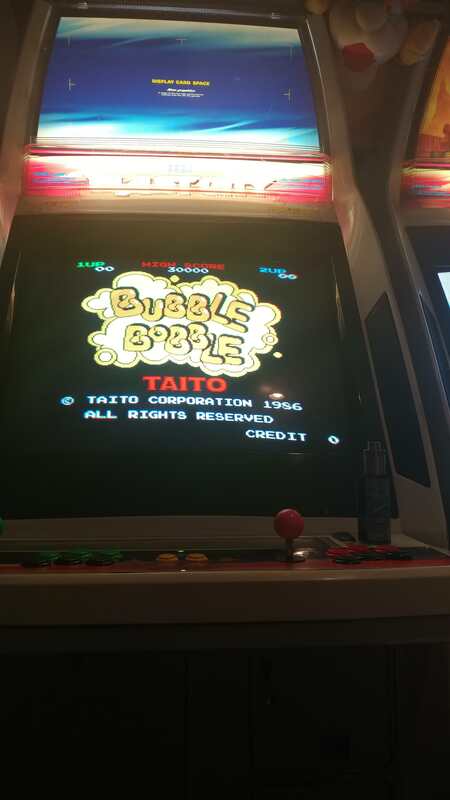 Bought bubble bobble off Klov and it never fully worked kept getting I/o errors off and on went to plug it into my blast city for first time because I got an atlus with negatron and this happened. Caius got back to he's going to make me one. Problem solved. Just a waiting game now. The post was edited 1 time, last by 8bitforlife ( Oct 17th 2018, 11:29pm ). why wouldn't you just put that one back on? going to try first but when it was connected I was getting I/o errors intermittently. So ether a pin wasn't connecting or just starting to crack somewhere. So I'm going to try reconnecting it till I can bulletproof it. The post was edited 1 time, last by 8bitforlife ( Oct 18th 2018, 5:43am ). 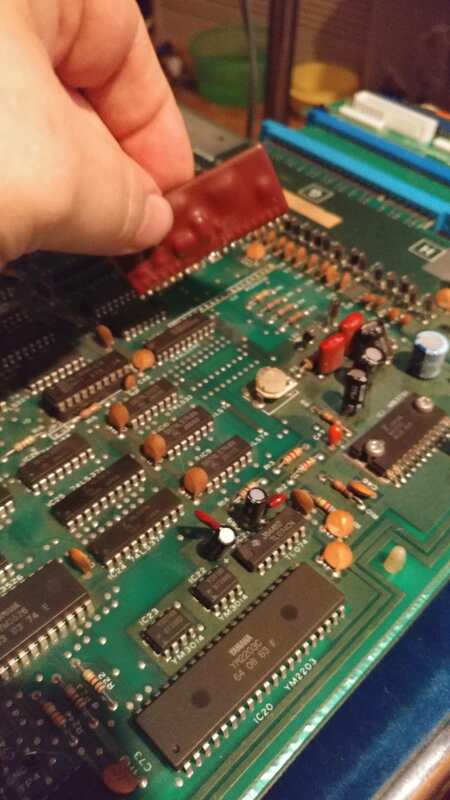 I've fixed that by laying it flat on the underside of the pcb and soldering all the leads to the bottom of the pins. Can be a quick temporary fix until you get the replacement. in at work but my soldering station was here I fixed a snowglob for boss never took it home. I'm very been at soldering but I gave it a shot its attached now but ill try the underneath trick if what I did fails. At least I confirmed my atlus worked popped in a Double Dragon sound was fine.